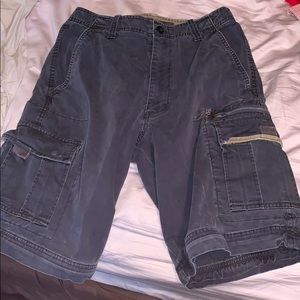 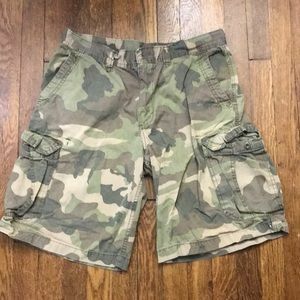 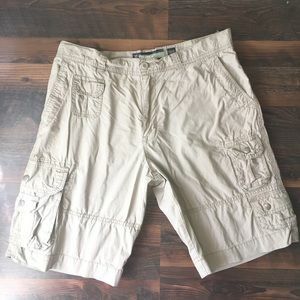 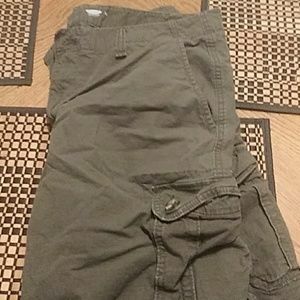 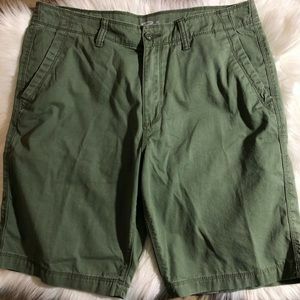 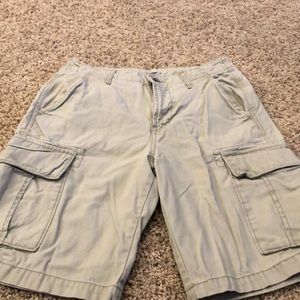 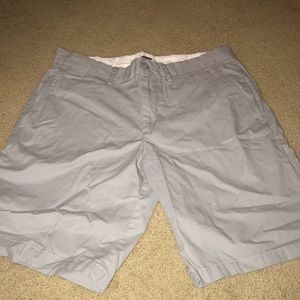 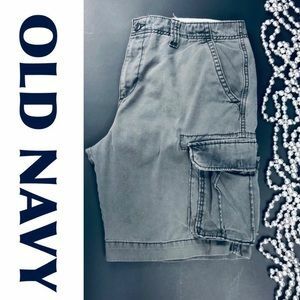 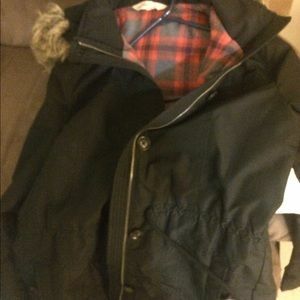 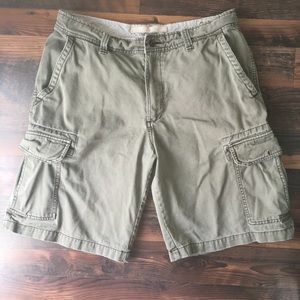 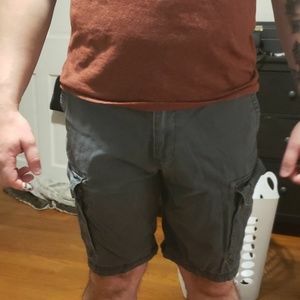 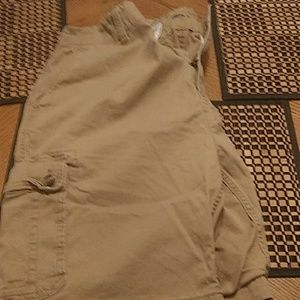 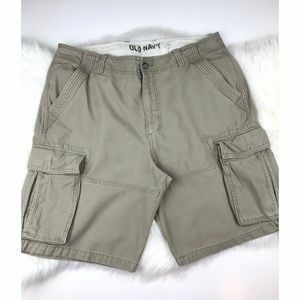 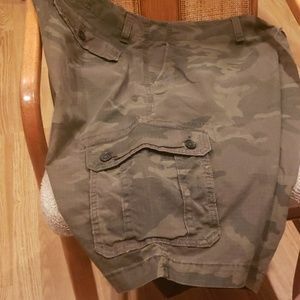 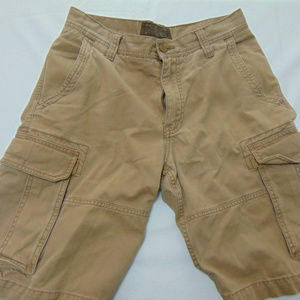 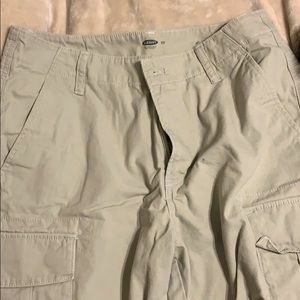 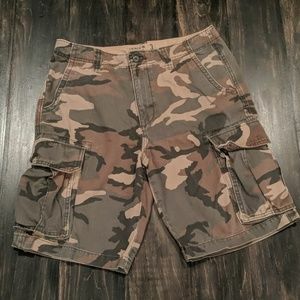 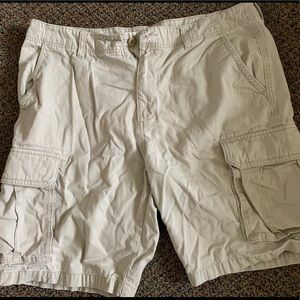 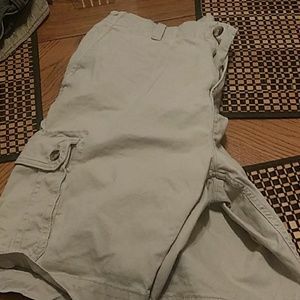 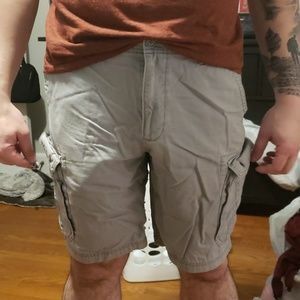 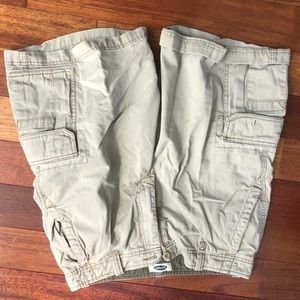 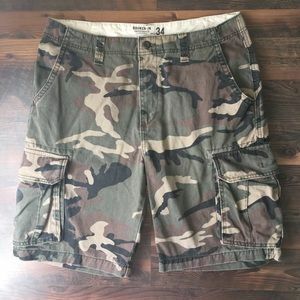 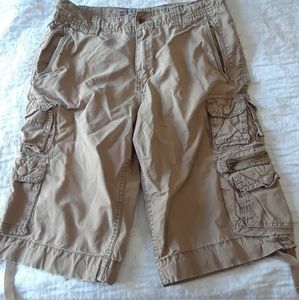 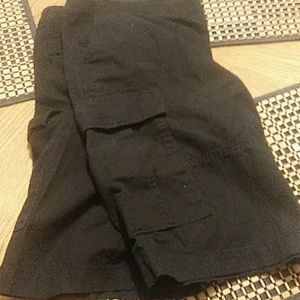 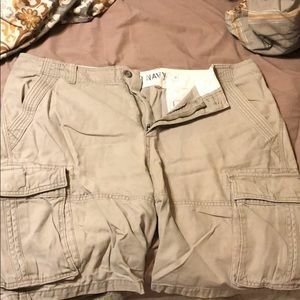 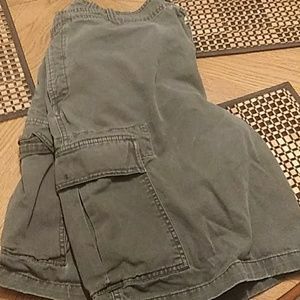 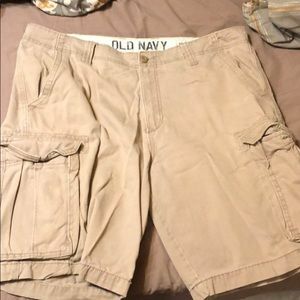 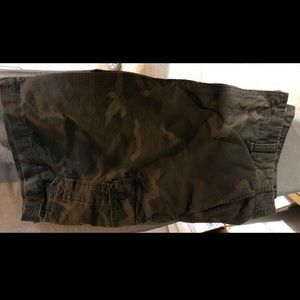 Old navy cargo shorts brand new! 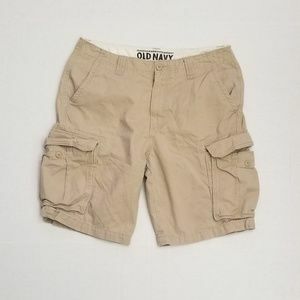 Old Navy mens cargo shorts, size 38, blue. 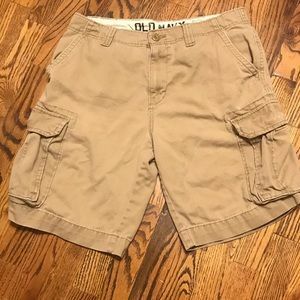 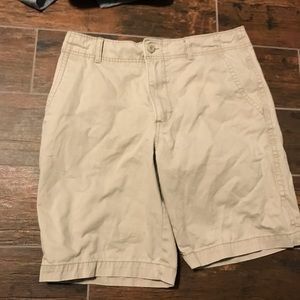 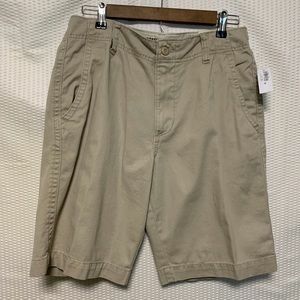 Old Navy Mens cargo short, light tan, size 38.